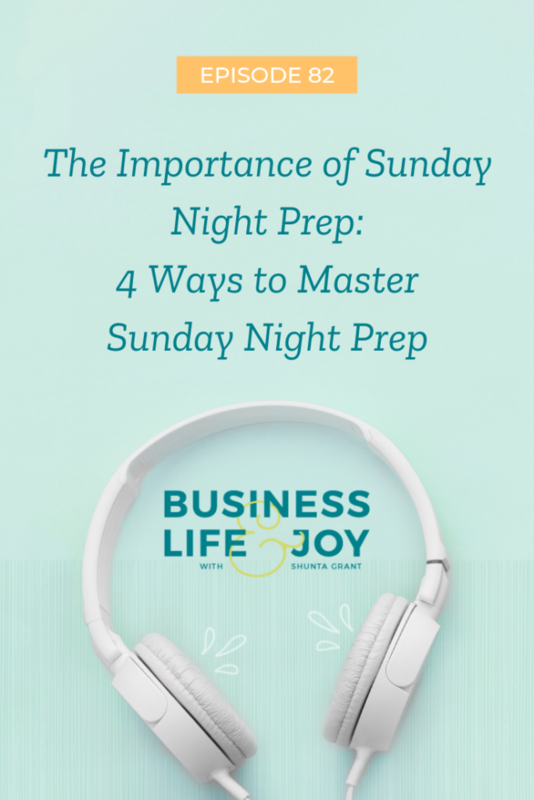 This week on the podcast I am sharing the importance of Sunday night prep and I’m giving you FOUR easy ways to master your week before it even begins. 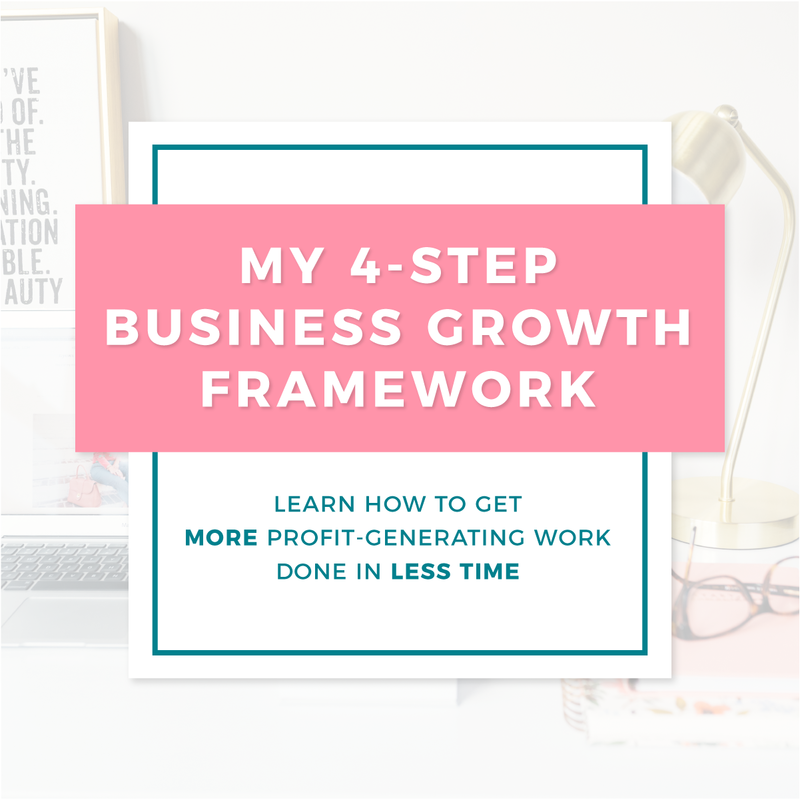 If that weren’t enough, I’m also giving you my Daily Planning Form for FREE. 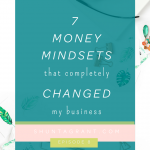 This is the same form that I use for business and life and I’m giving it to you for free. 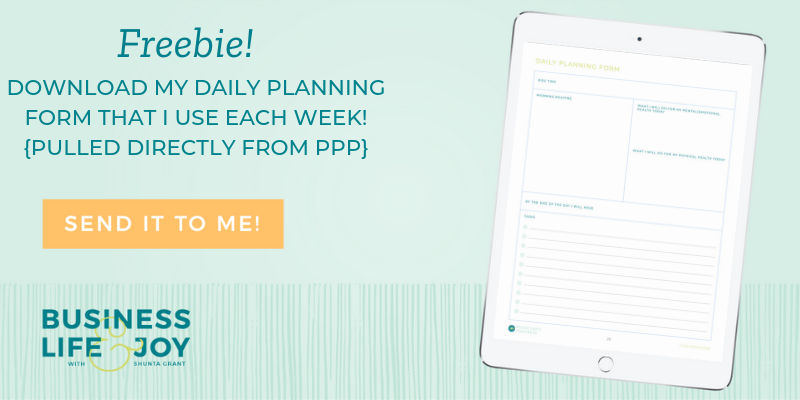 Download my Daily Planning Form (pulled right out of Peace Pace Progress) that I use each and every week here! 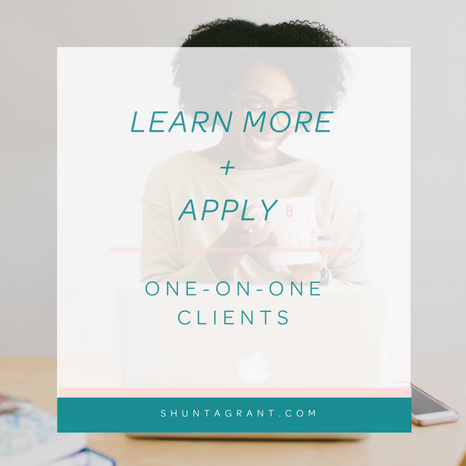 Don’t forget to let me know that you are listening by tagging me on Instagram @shuntagrant. 1. 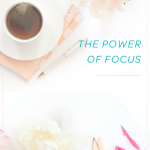 Before you start your week get a clear snapshot of what lies ahead– meetings, calls, appointments, deadlines/due dates, errands. 2. Write out what you want to have accomplished by Friday/end of the work week. 3. 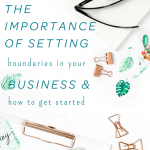 Set yourself up for success by creating calm in your environments. 4. Create your roadmap for Monday using my Daily Planning form which you can grab for free at shuntagrant.com/82download.